Bublé will perform at the AT&T Center on Wednesday, March 27, 2019. SAN ANTONIO — Update: The AT&T Center announced new seats were added to the Michael Bublé concert due to popular demand. 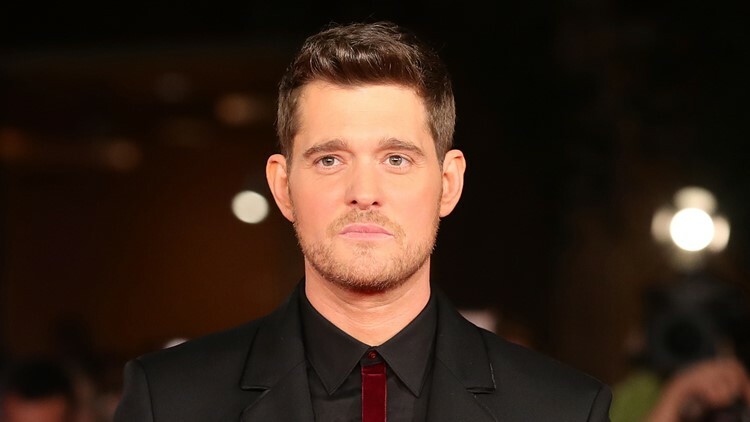 Singer Michael Bublé is returning to San Antonio in support of his upcoming new album, "love." Bublé will perform at the AT&T Center on Wednesday, March 27, 2019. Tickets go on sale Monday, November 19 at 10 AM, and are available through Ticketmaster.com or the AT&T Center box office. Tickets will include a CD or digital copy of the new album, which is slated for release on November 6. The four-time Grammy Award winner kicks off his tour on February 13.